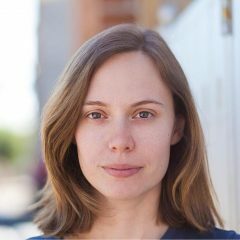 Nobody likes paying credit card fees, but there’s one type you can’t escape: from the moment you make a purchase or take a cash advance, your credit card provider begins charging you interest—calculated daily, charged monthly, at an annual rate (typically 19.99% in Canada for purchases, and even more for cash advances). Remember, credit card interest compounds—and it can snowball quickly. If there’s a chance you won’t be able to pay off your balance in full each month, a low interest credit card can potentially save you hundreds of dollars in interest fees, and help you pay off your balance faster. If you already have a whack of credit card debt, these cards also typically offer lower interest rates on balance transfers, with many advertising 0% promotional rates for the first six to 12 months. We picked the BMO Preferred Rate MasterCard as one of the best credit cards in Canada for 2017. It offers a single low interest rate across the board of 11.99% on purchases, cash advances, and balance transfers, so there’s no confusion as to how much interest you’re paying on different transactions. The card’s annual fee is $20. 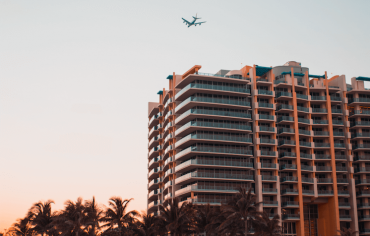 You may have noticed that several low interest credit cards offer promotional rock-bottom interest rates on balance transfers (usually for the first six months to a year). But after that period ends, that rate tends to skyrocket up to 21.99%. 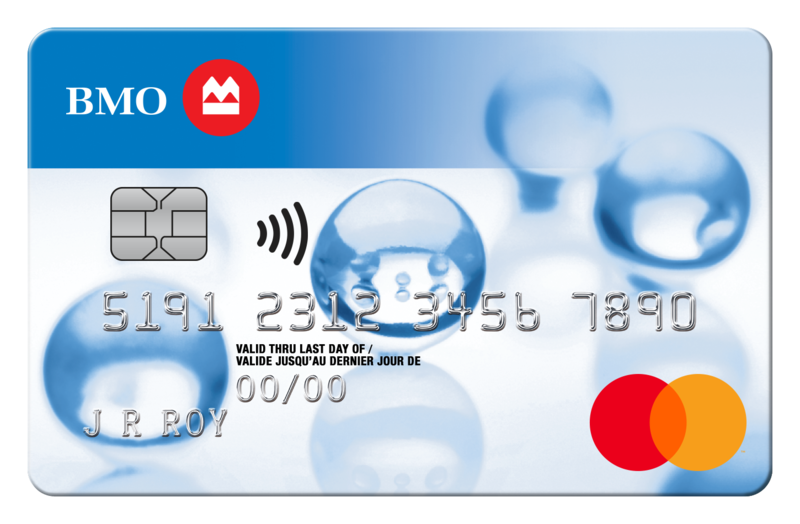 If you’re looking for a balance transfer credit card but won’t be able to pay off your debt within the six-month period, the BMO Preferred Rate MasterCard is a more even-keeled option. However, keep in mind: if you don’t make your minimum monthly payment, your interest rate will jump to 16.9%, and will remain in effect for six months. Whether you’re looking for a balance transfer credit card to help pay down serious debt, or just want to pay as little interest as possible on purchases, this is a straightforward, no frills card. The American Express Essential Credit Card is one of the strongest contenders on this list for two reasons: It has no annual fee, and currently has the lowest fixed interest rate in Canada at 8.99% for purchases, cash advances, and balance transfers. If you need to pay down existing credit card debt, it offers new cardholders a competitive 1.99% interest rate on balance transfers within the first six months. This is a good entry-level card if you want American Express benefits. 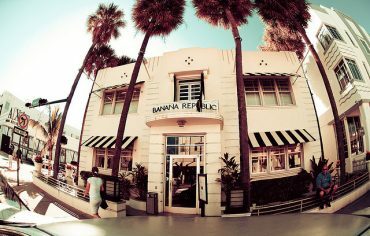 Low interest credit cards typically offer fewer or no rewards, but with this card you’ll get access to American Express Invites, which includes ticket pre-sales and reserved seats for concerts, movie screenings, and culinary events, plus other special offers. Canadian cardholders can also access pre-sales for select concerts and events in the U.S. With no annual fee (and because Amex is accepted at fewer merchants than Visa or MasterCard), it also makes a good secondary credit card. As with the other cards discussed here, the low interest rate is contingent on paying off your balance on time. If you miss two monthly minimum payments within one year, the interest rate jumps to 23.99%. If you miss two consecutive minimum payments, or three minimum payments within one year, it goes up to 26.99%. 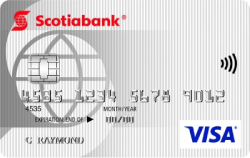 Like the BMO Preferred Rate MasterCard, the Scotiabank Value Visa offers a flat interest rate of 11.99% on purchases, cash advances, and balance transfers, with a slightly higher annual fee of $29. For new accounts opened by Oct. 31, you can get a 1.99% interest rate on balance transfers made within the first six months. As a somewhat random but favourable perk, cardholders also get 20% off AVIS car rentals. For example, if you transfer $3,000 of debt from a credit card with an annual interest rate of 19.99% to the Scotiabank Value Visa and pay it off within the six-month promotional period, you’ll save $240.15 in interest charges. Note: there’s a 1% fee on all balance transfers to this card. However, in this example, it would only cost you $30. Secured credit cards are designed for two kinds of people: those with no credit history (young adults, students, new Canadian residents), and those with a bad credit history. If your credit score is damaged from spiralling into debt, or you’ve recently been discharged from bankruptcy, lenders want to see how you manage your newly established credit. Basically, you’re on probation. 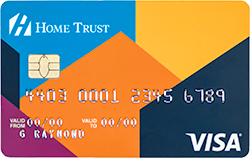 Most secured credit cards have higher interest rates, but the Home Trust Secured Annual Fee Visa Card offers a slightly lower rate of 14.9% on purchases (19.8% on cash advances). With this card, your limit is set by the security deposit you put down, between $500 and $10,000, which acts as collateral in case you fail to pay off the card’s balance. Your deposit money will be returned to you when you close the account and pay off the balance. Note: this card isn’t eligible for balance transfers. If the $59 annual fee seems high, consider that $4.91 a month is less than the cost of two lattes, and it’s probably way less than you would pay in interest payments with another credit card.